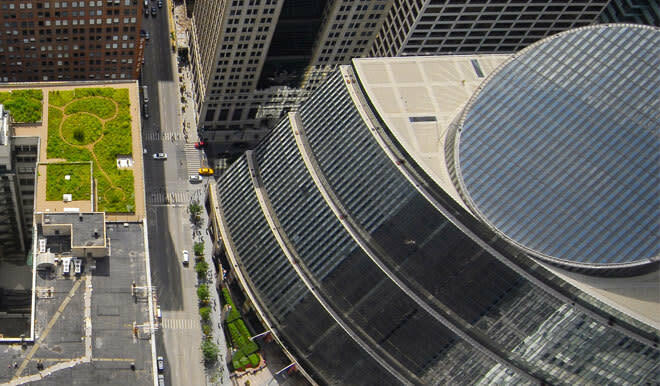 The James R. Thompson Center (JRTC) is located at 100 W. Randolph St. in the Loop, Chicago, Illinois and houses offices of the State of Illinois. The building opened in May 1985 as the State of Illinois Center. It was renamed in 1993 to honor former Illinois Governor James R. Thompson.